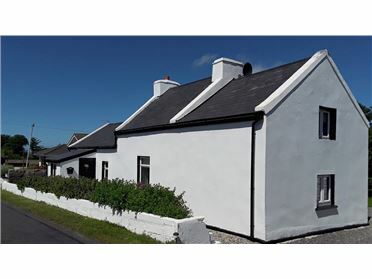 Seaside Cottages, Bunbeg provides modern self-catering accommodation in a spectacular location. 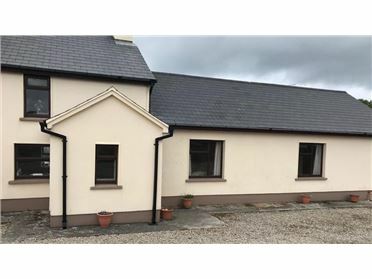 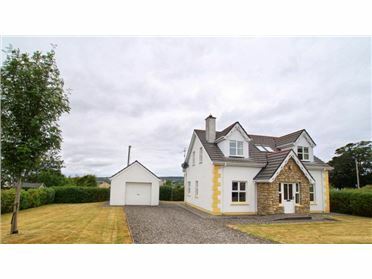 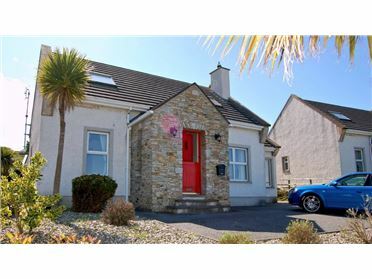 Located 100 metres from the golden sandy beaches of Magheraclocher close to Bunbeg Village, Gweedore, County Donegal. 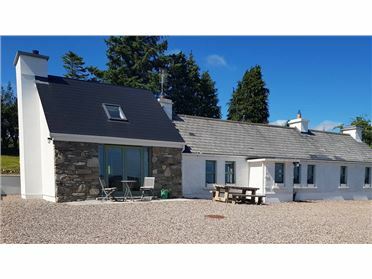 With its iconic 'BÃ¡d Eddie' ship wreck and offshore islands, this is the ideal location to relax and unwind in the heart of the Donegal Gaeltacht. 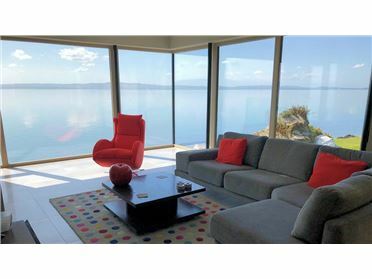 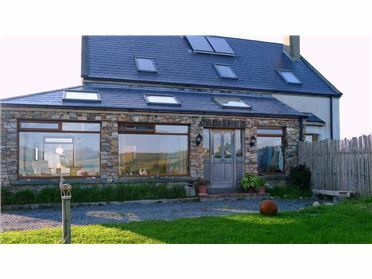 These attractive 3 bedroomed holiday homes can sleep up to 7 people in comfort. 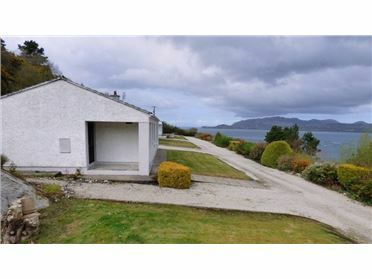 They are internally spacious with a separate living room, dining room, kitchen and separate utility room. 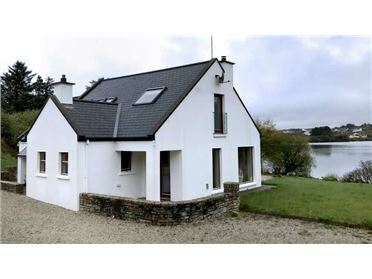 The holiday homes are located on the beach and in the perfect spot to enjoy a memorable family holiday in west Donegal. 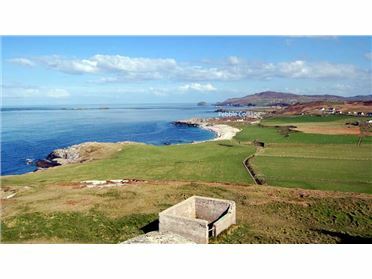 Bunbeg is located in the Gaeltacht area of north west Donegal where the Irish language is still very much alive. 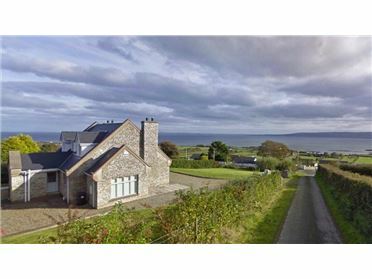 The area is home to such groups as Altan and Clannad whose music is imbued with the culture and traditions of the area. 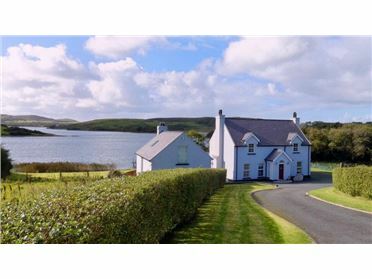 Bunbeg offers the visitor an ideal base from which to explore the islands and the surrounding countryside. 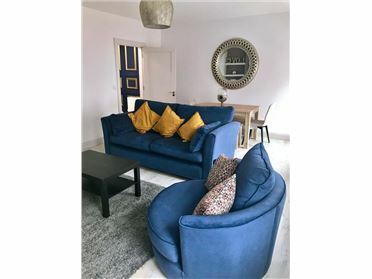 The area is extremely well served with a variety of shops selling everything from the necessities to locally produced arts and crafts. 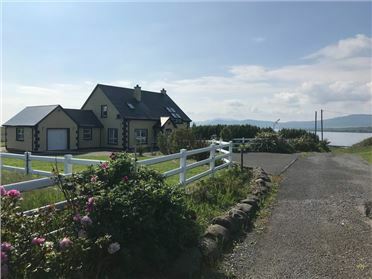 As befits a small village, Bunbeg has a beautiful little harbour which is built in a sheltered enclave, where the Clady river enters the sea. 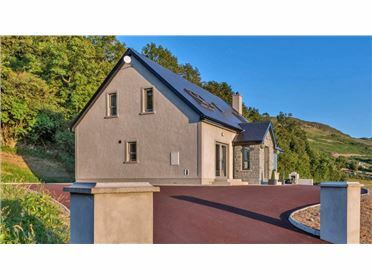 This is an idyllic holiday location, rich in heritage, culture and a CÃ©ad MÃ­le FÃ¡ilte unmatched elsewhere. 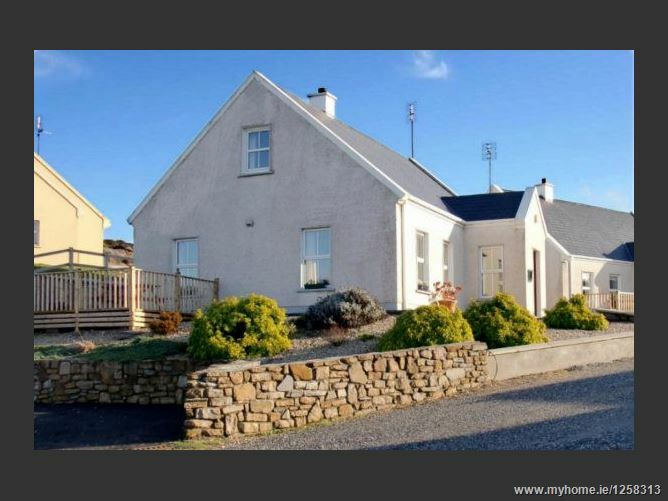 * Golf on nearby Gweedore Golf Club â€“ a challenging 9 hole course. 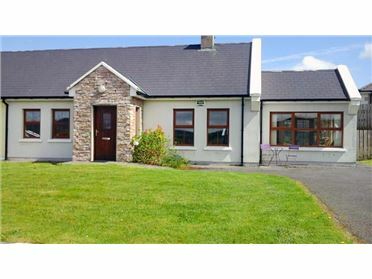 * Visit Dunlewey Lakeside Centre - Facilities include restaurant, tea-room, craft shop, adventure play areas, pets & animals, storytelling, boat trips on Dunlewey Lake, guided tours and weaving demonstrations.